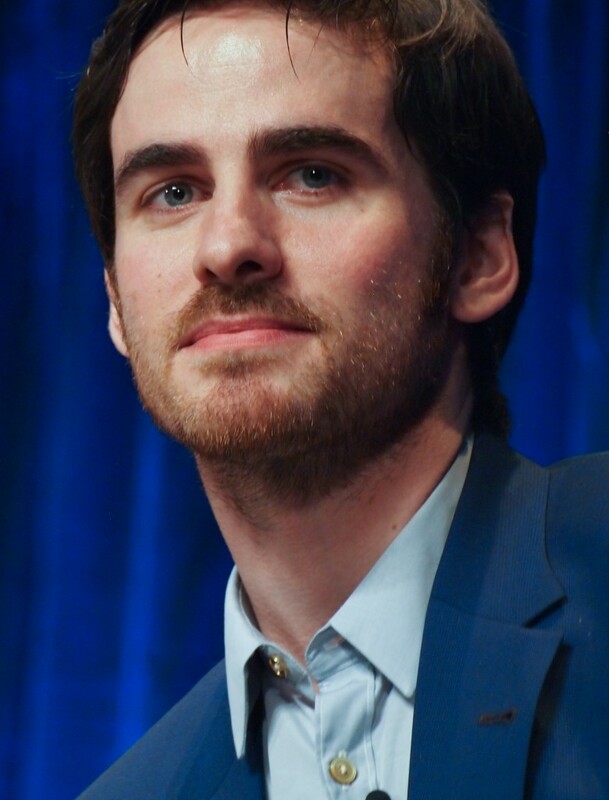 The handsome pirate, Colin O’Donoghue, was at Comic-Con 2014. Colin O’Donoghue plays the role of Captain Hook and Killian. During Comic-Con, he was asked a few questions. He talked about Hook’s feelings for Emma and his infamous ship.